Analog Giant: Music for your weekend is back! Music for your weekend is back! Sorry for the non-announced hiatus loyal readers and followers. But we are back and trying to get re-energize to get back into posting on a more regular basis. We appreciate your patience. Here are a couple burners for your weekend. The first is from on of our favorite groups on the planet...Classixx. The track is a remix of Gossip's song "Move in the Right Direction." As always Classixx give it a remix treatment that makes it arguably better than the original. Check it out. The next track is from Sydney's Debonair (aka Conor Bevan). "Ocean Drive" is from his latest release Rhodes to Nowhere. 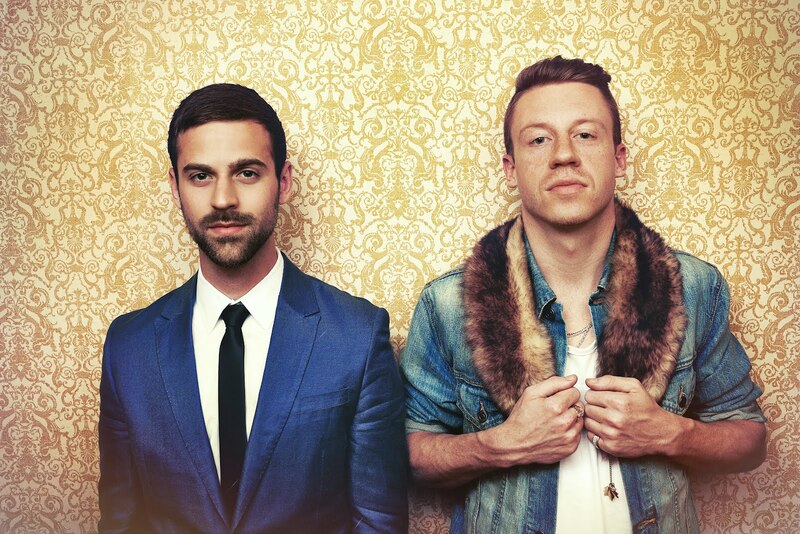 The final track is an oldie but a goodie by the Seattle production, rapping duo Macklemore and Ryan Lewis. One of my favorite Seattle hip hop tracks. Have a great weekend everyone!